When a cowgirl’s got to go, she’s got to go! As she walks through open pastures and deep canyons, she learns where the bison, hawk, coyote, and other animals go. But time’s a-wasting, so where in the whole West can this cowgirl go potty?! 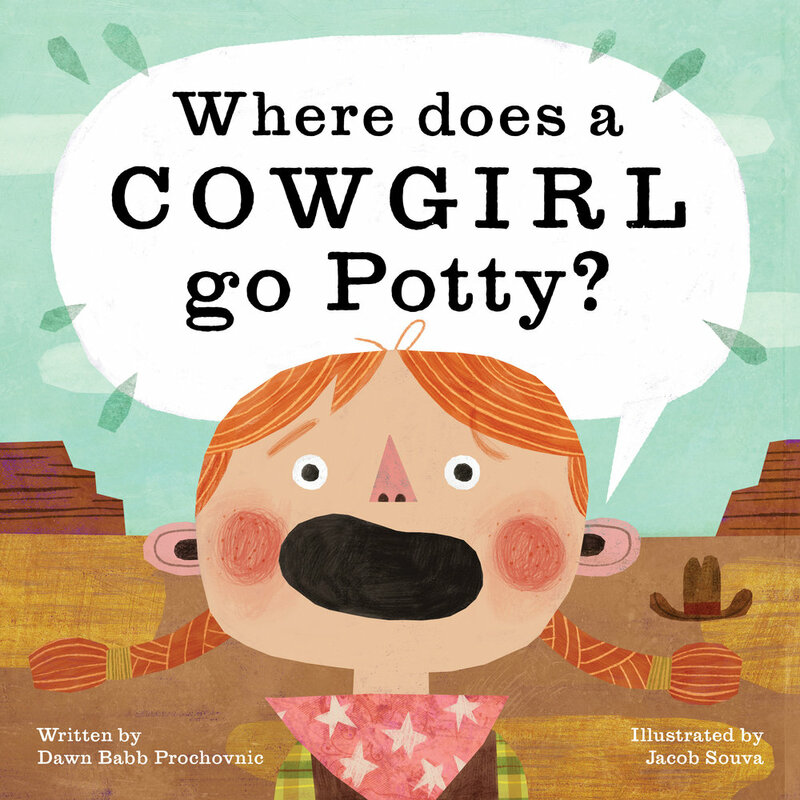 With great humor and playfulness, Where Does a Cowgirl Go Potty? will be sure to delight kids over and over again. This little pirate’s got to go potty! He wanders around sandy beaches and dark caves, discovering where the sea lion, the pelican, and even the octopus go potty. But where in the seven seas can a pirate go?! 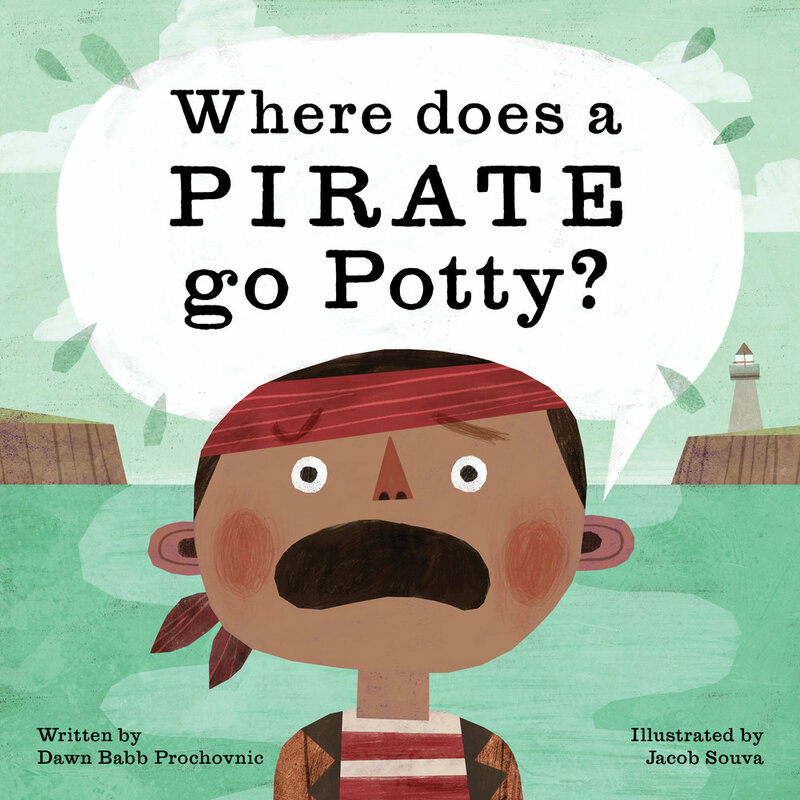 A hilarious adventure filled with playful anticipation and fun, Where Does a Pirate Go Potty? guarantees a good time and laughter. Meet a boy with feelings so big that they glow from his cheeks, spill out of his eyes, and jump up and down on his chest. When his loved ones are having a hard day, he feels their emotions as if they were his own. The boy tries to cope by stuffing down his feelings, but with a little help and artistic inspiration, the boy realizes his feelings are something to be celebrated. 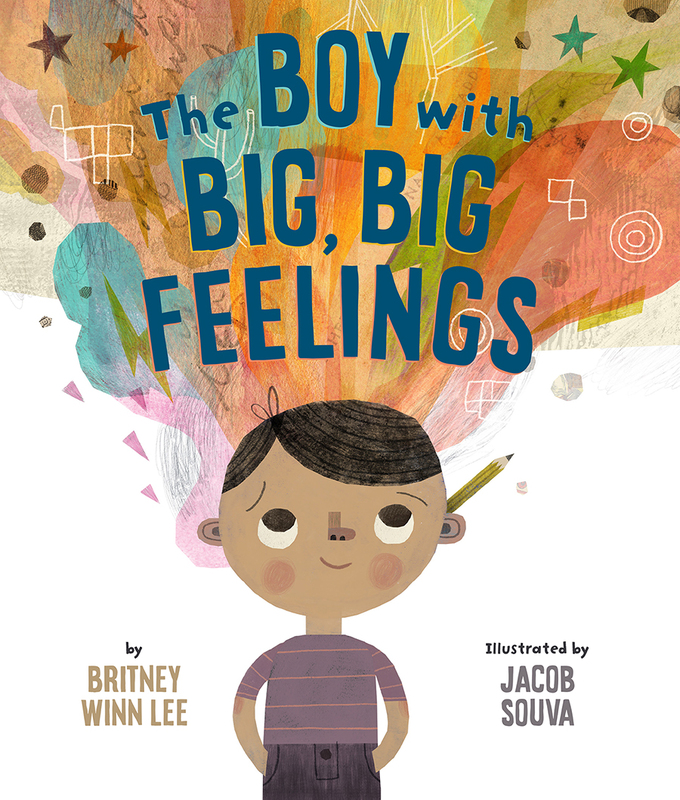 Written by debut picture book author Britney Winn Lee and boldly illustrated by Jacob Souva, The Boy with Big, Big Feelingsis relatable for any child, but especially for children experiencing anxiety and extreme emotions, or who have been diagnosed with autism or as a Highly Sensitive Person.